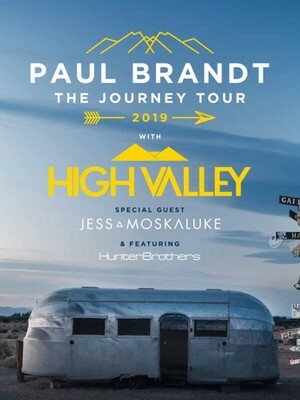 Paul Brandt hits the road with The Journey Tour! Alberta-born country superstar Paul Brandt is hitting the road in support of his upcoming EP, The Journey BNA: Vol 2, which is set to be released later next month. But it's not just a new EP you'll be treated to on this tour, you'll also get performances from some of the greatest Canadian country singers. The tour will bring together artists including Jess Moskaluke, the Hunter Brothers and multi-CCMA Duo of The Year winners, High Valley. Make sure you don't miss out on an experience like no other. From singing 'Amazing Grace' in front of his first audience at high school, to becoming a paediatric registered nurse, and finally finding international success and being the first country singer to reach the Top 10 of the Billboard Hot Country Songs chart. Brant is a Canadian country singer who inspires others to follow their dreams, no matter how big. Sound good to you? 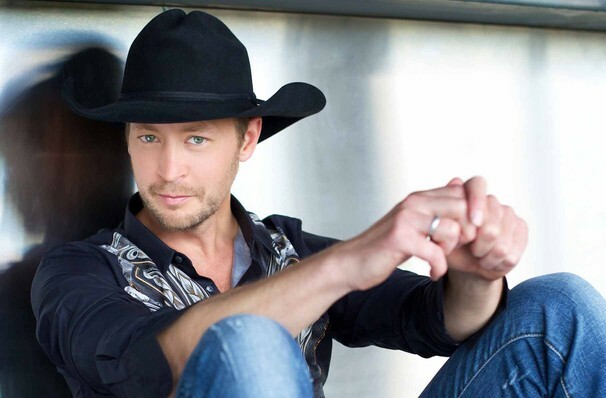 Share this page on social media and let your friends know about Paul Brandt at MTS Centre. Please note: All prices are listed in US Dollars (USD). The term MTS Centre and/or Paul Brandt as well as all associated graphics, logos, and/or other trademarks, tradenames or copyrights are the property of the MTS Centre and/or Paul Brandt and are used herein for factual descriptive purposes only. We are in no way associated with or authorized by the MTS Centre and/or Paul Brandt and neither that entity nor any of its affiliates have licensed or endorsed us to sell tickets, goods and or services in conjunction with their events.